When Michael Bloomberg concluded his 12 years as the mayor of New York City at the end of 2013, he left behind a metropolis with a new global reputation. After starting his administration on the heels of the most devastating moment in its recent history, 9/11, Bloomberg helped build the city into something that was, to many, palpably safer, visibly cleaner and, despite its reputation for gruffness, friendlier than it had ever been. Is it possible that New York lost something in the process? At an economic conference in 2003, Bloomberg said, “If New York City is a business, it isn’t Walmart—it isn’t trying to be the lowest-priced product in the market. It’s a high-end product, maybe even a luxury product.” That luxury city is not yet realized, but it’s well on its way. The average rate of a rental apartment has increased to over $3,000 a month, while the cost of living in Manhattan for a family of four nears $93,000 a year. At the same time, New York now has its highest homeless population in modern times: over 60,000 people, including more than 22,000 children. As far as safety is concerned, Bloomberg credited a citywide decrease in crime to the NYPD’s stop-and-frisk program, a controversial police tactic that covertly targeted young black and Latino men, with the mayor going so far as to say that the cops “disproportionately stop whites too much and minorities too little.” The cost of this transformation was not lost on New Yorkers: Bill de Blasio, elected to succeed Bloomberg, ran on a platform of restoring the city to a more equal place, including ending stop-and-frisk, while also maintaining the aggressive economic development of his predecessor. 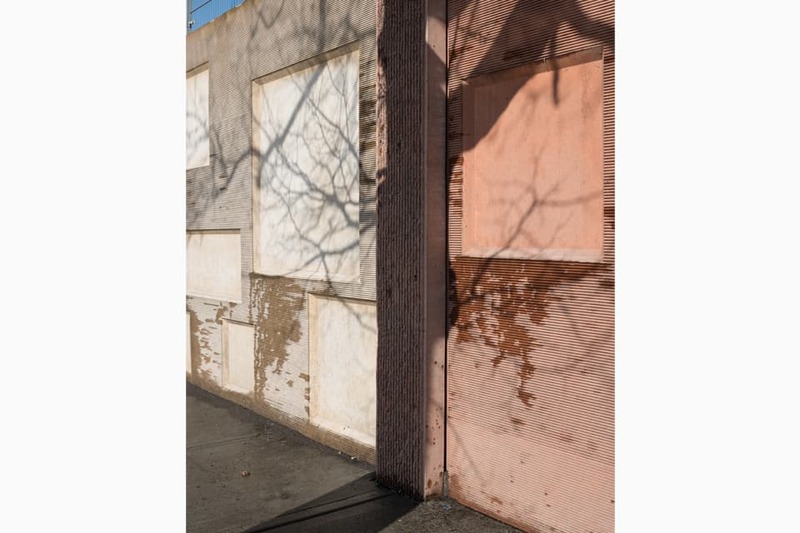 In the following pages, photographer Matthew Monteith captures four distinct New York neighborhoods in various states of flux: Willets Point in Queens, Hunts Point in The Bronx, The Upper West Side in Manhattan and Bedford-Stuyvesant in Brooklyn. 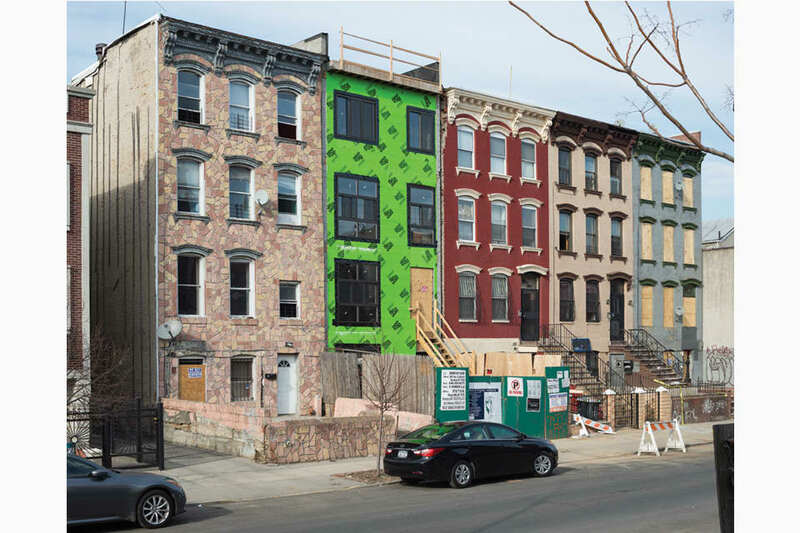 On the Upper West Side, a condominium development now sits next to underfunded and crumbling public housing, while in Bed-Stuy, soaring property values are remaking a historic neighborhood block by block. 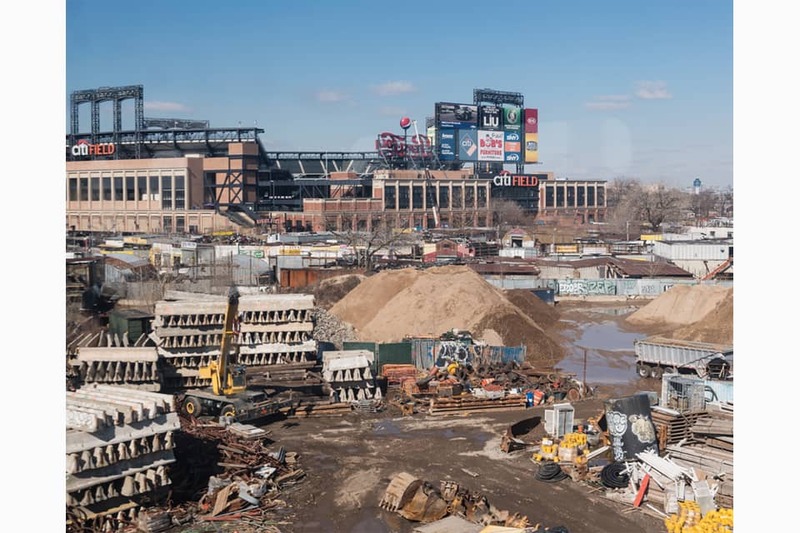 In Willets Point, a group of immigrant businessmen are fighting a city plan to replace their auto shops with a mall, and, in Hunts Point, a resurgent low-income neighborhood has become a prime target for high-end development. These are neighborhoods where New Yorkers hustle to make ends meet, make their communities better and simply live in a city that never stops transforming. They’re also places where creativity can thrive, if it’s supported. No one knows if New York will ever truly be unwelcome to the immigrants, artists, musicians and natives that make it the greatest city in the world; most likely, there will always be pockets of perseverance. De Blasio’s election makes one thing clear, though: the city is at a pivotal moment, where inequality can continue, or the administration can take the steps to make it a place everyone can call home. 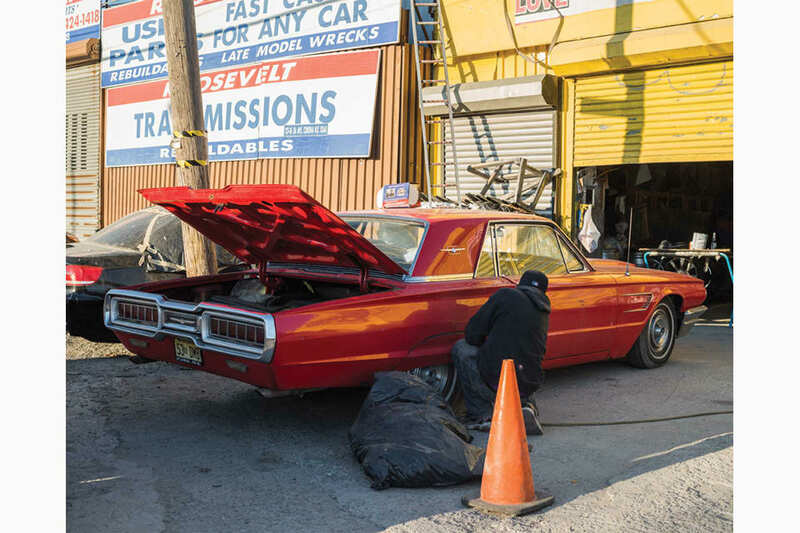 Situated atop the famous Flushing-Meadows ash heap from Fitzgerald’s The Great Gatsby, the auto repair shops in Willets Point speak to the American dream more than a wealthy identity thief ever could. Hundreds of immigrant workers, mostly from South America, labor on cars and sort through scrap metal in this polluted corner of Queens. 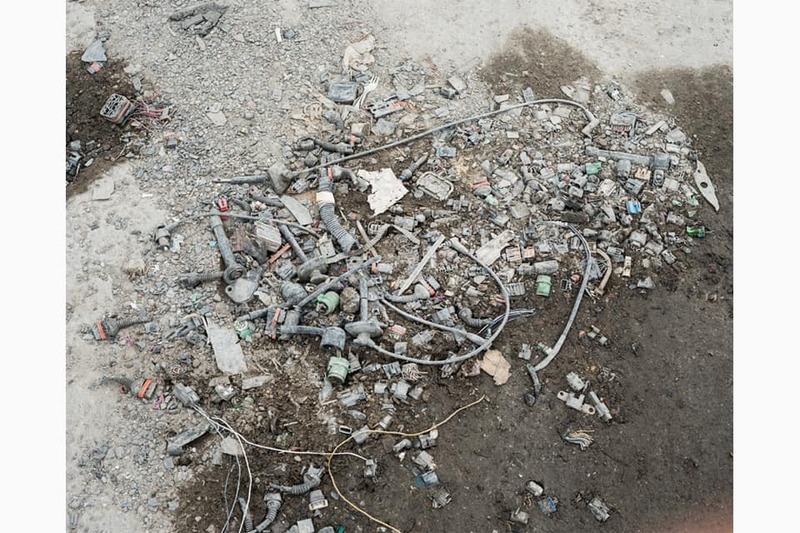 For years, their shops have operated without proper infrastructure like sewage and in some cases electricity, which has given the neighborhood a reputation as a dangerous slum that needs to be cleared away. 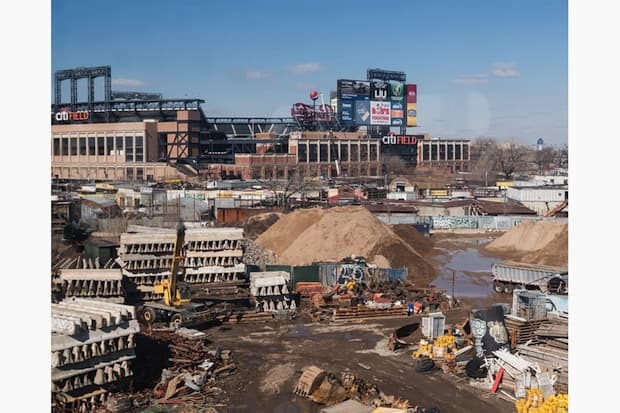 Under that justification, the Bloomberg administration pushed through an ambitious, $3 billion redevelopment plan that will decontaminate the area and replace existing businesses with tall apartment buildings, a shopping center and an entertainment complex. 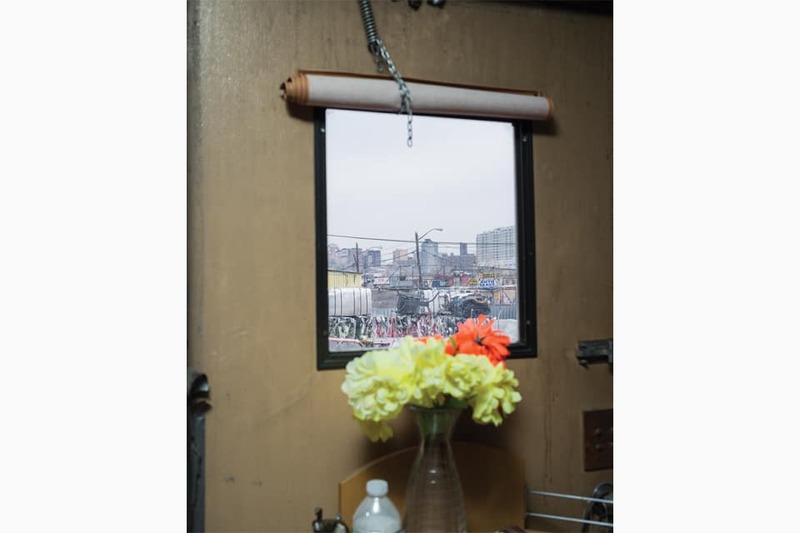 “We’re real businesses here, and they want to replace us with another mall, and even more low-wage jobs,” shop owner Arturo Olaya told me in his Willets Point office, an improvised structure built above a shipping container. 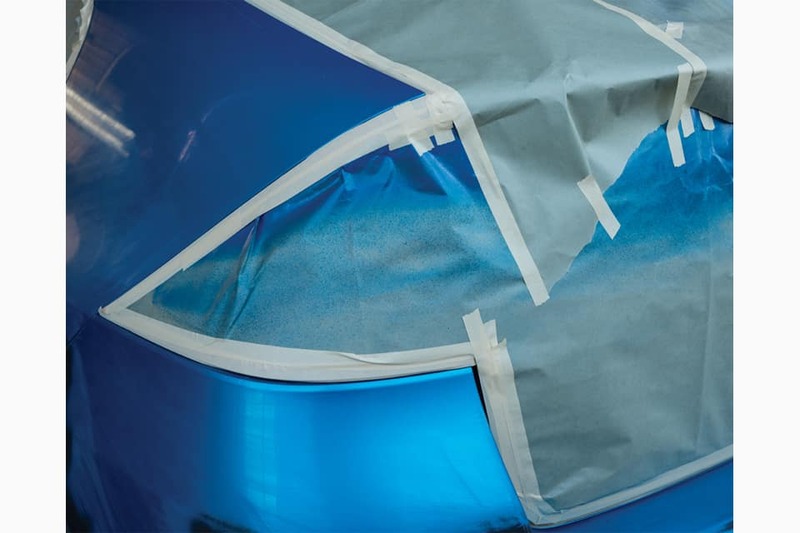 “Where are people going to get their cars repaired? We offer lower prices than everyone else, and the community needs us more than another set of chain stores.” Olaya pointed out his window toward another a brand new mall in Flushing, less than a mile away from his shop. 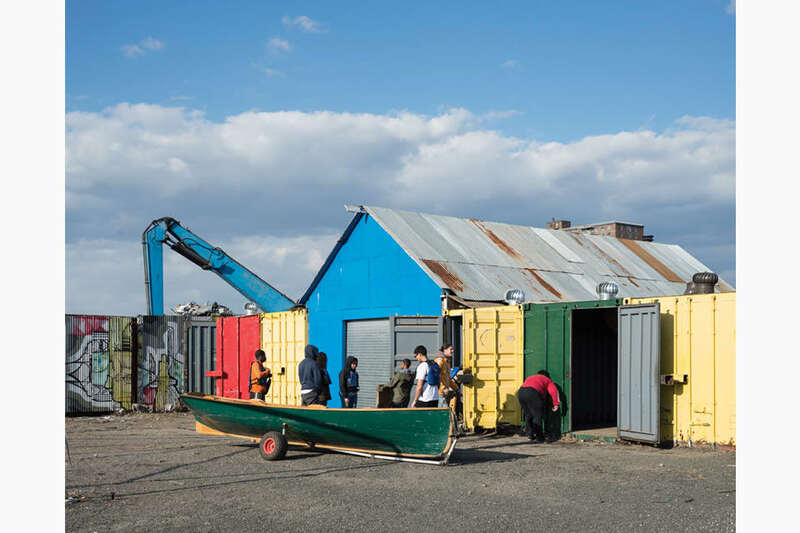 Home to one of the largest food distribution facilities in the world, the Cooperative Market, the South Bronx neighborhood Hunts Point has long been associated with heavy industry, often to the detriment of people living there. 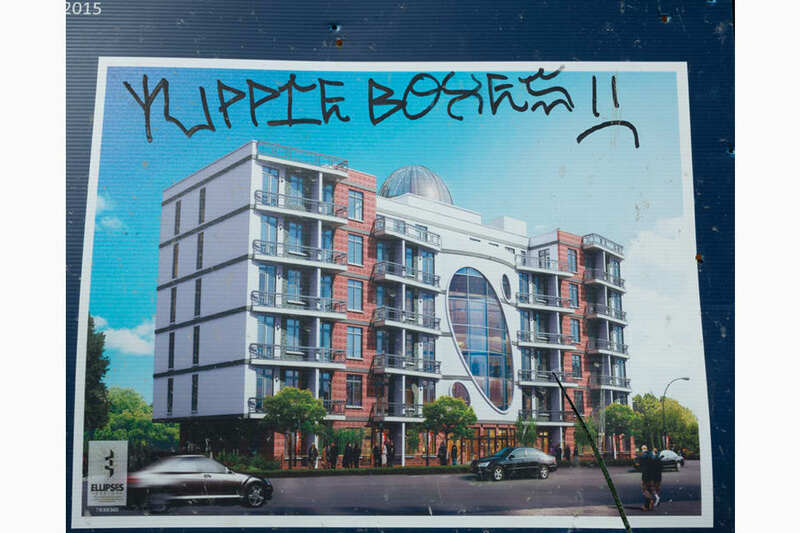 But despite decades of abusive policing and waste policies that favored businesses over poor residents, the neighborhood is on the rise, thanks to affordable housing and an active, informed public. At The Point, a community center instrumental in the formation of Hunts Point’s identity, famous graffiti artists share space with students looking for after-school help, while teenagers learn radical organizing strategies from older members of the community. Around Hunts Point, murals, posters and signs decorate the burgeoning cultural center that many low-income New Yorkers call home. 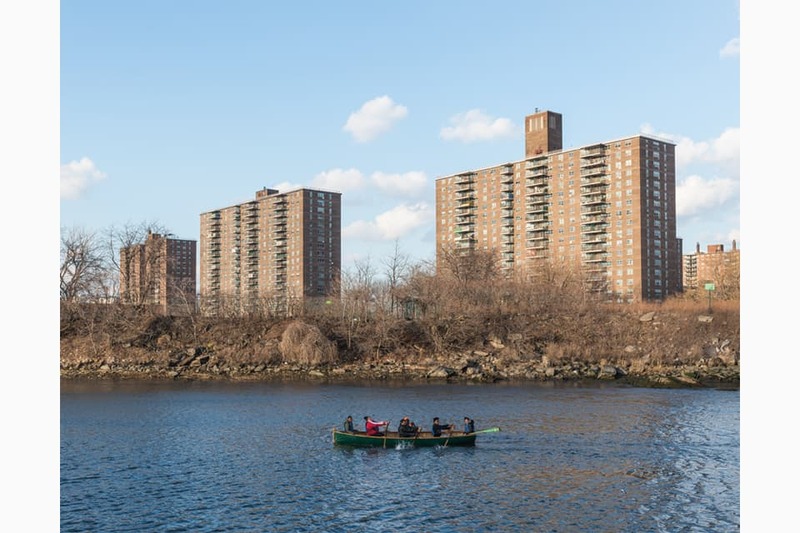 Nearby, a revitalized and cleaned-up waterfront has given young people the opportunity to kayak in the Bronx River, along with a place to go during the hot months. But with improving quality of life, more development cannot be too far behind. Already, former factories are being converted into expensive office spaces, and a proposed rail line would put Hunts Point only 15 minutes away from midtown Manhattan. The question for Hunts Point’s residents is: how can they make these changes work for them, instead of someone else? 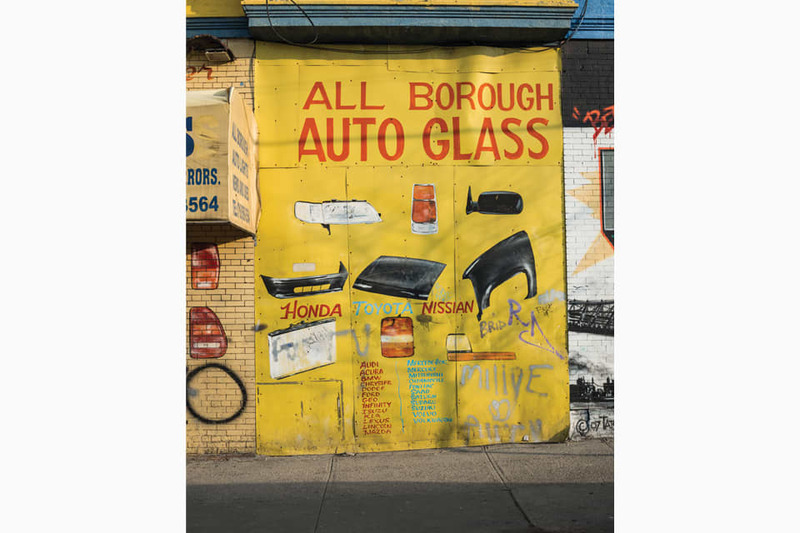 In the north-central region of Brooklyn called Bedford-Stuyvesant, the brownstone-lined streets that were known in the 1970s as the largest ghetto in the United States have seen their inhabitants’ quality of life slowly rise over the years along with property values. 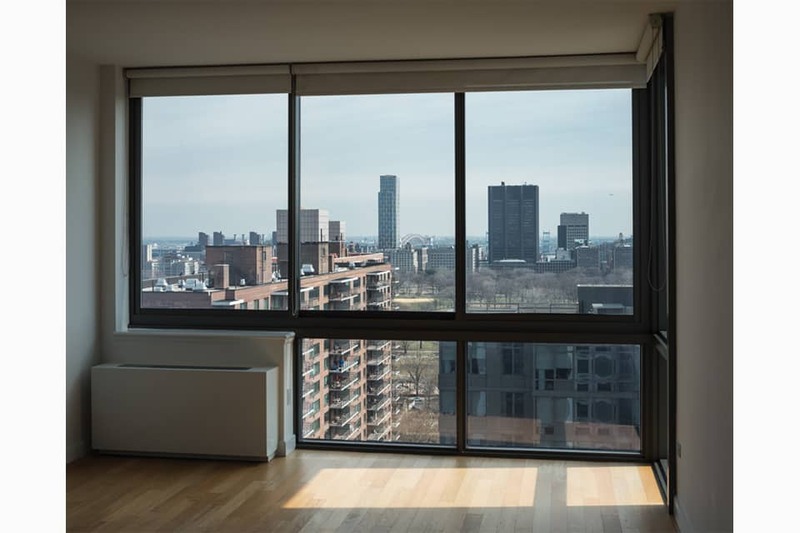 Along with new zoning laws that have made the construction of condominiums incredibly popular and lucrative, the area is undergoing the kind of demographic shift unseen in New York City since the “white flight” of the early 1960s, but in reverse. Since 2000, the white population has risen by 633% in the northern area of the neighborhood, while blacks have become the minority for the first time in 50 years. 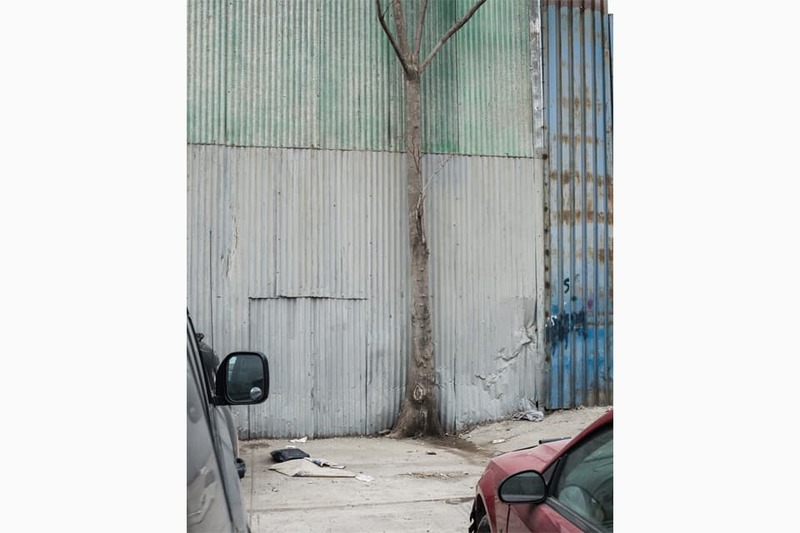 That’s led to a major housing struggle, nowhere more evident than in the Broadway Triangle, an 18-acre vacant lot that sits on the border of Bedford-Stuyvesant and South Williamsburg. 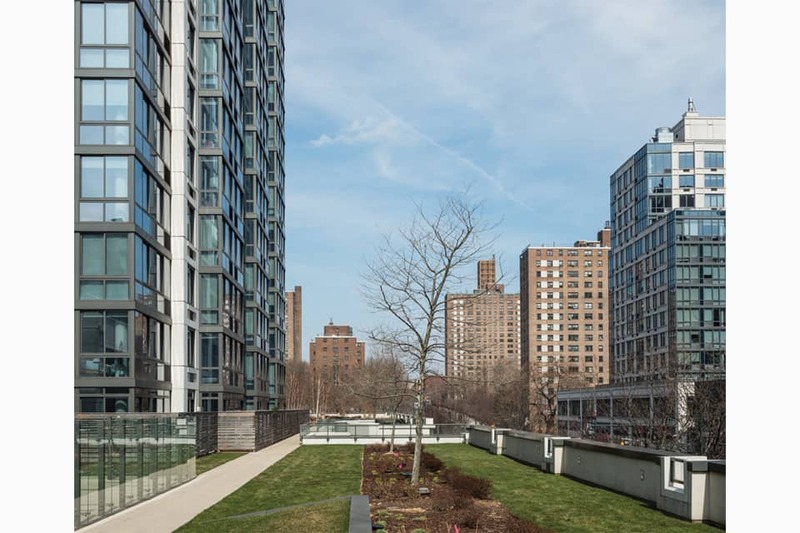 Planned to be the largest affordable housing development in New York City, countless lawsuits have alleged political corruption and favoritism in the planning, all over the right for people to live in housing they can actually afford. 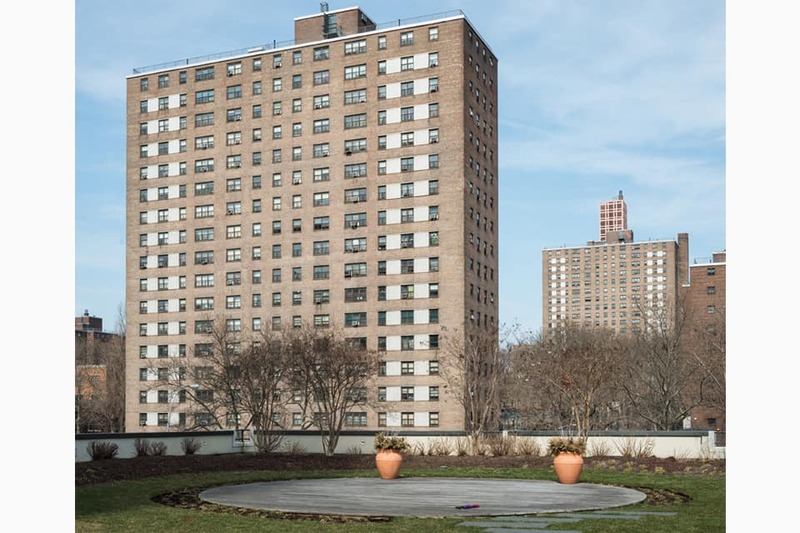 In New York City, there are 270,000 people currently on the wait list for one of the 178,900 apartments in the city’s sprawling and chronically underfunded public housing. 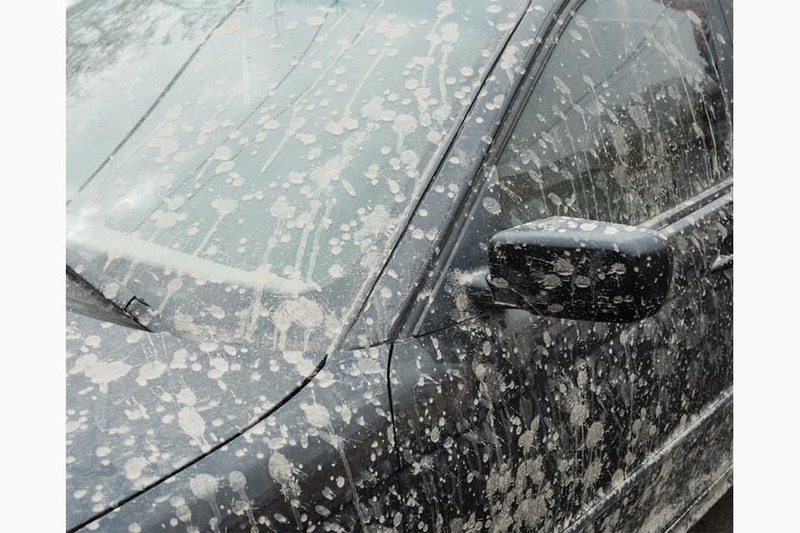 The wait can take a decade for New Yorkers looking to land a spot in buildings that have become known for their unsafe and unsanitary conditions. And yet, across the street from the Frederick Douglass Houses on the Upper West Side, brand new condos sit empty. 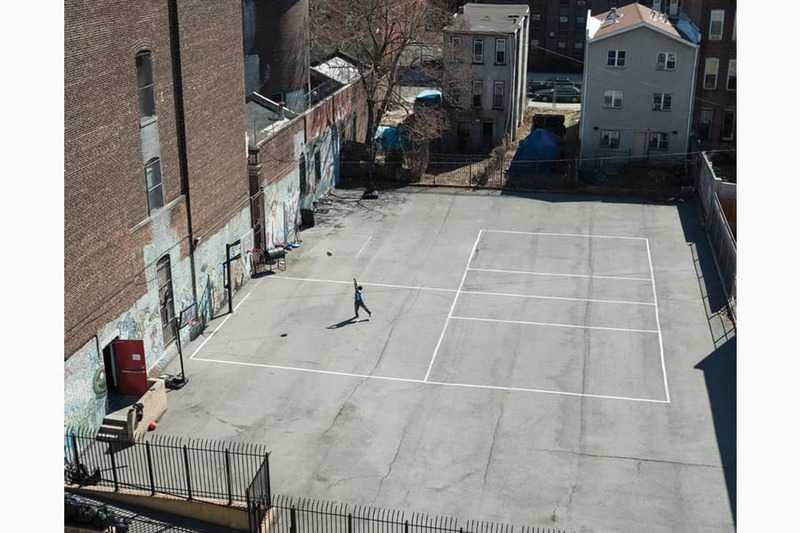 One of the hallmarks of the Bloomberg administration was the rezoning of neighbor-hoods to allow developers to build luxury housing on the playgrounds and parking lots of public housing, with their entrances facing the opposite direction. Even when the apartments in the new condominiums find buyers, a surprising amount are left vacant anyway: in 2013, the New York Times reported that as many as 60 percent of the units in luxury condominiums are owned by people who never plan to live in them, and have instead bought them for the investment.